In my next installment of Back to College with Target, I present you with a few of my favorite tips and tricks for storage and DIY. Although my room may not be completely immaculate, I always know where everything is at all times. To the untrained eye, my space looks fairly clean and organized, but in reality, I know the exact location of basically everything I own, down to safety pins, bobby pins, and backup bobby pins. And while kept in their respective containers, I like to visually see what I have. I’m also the type of person to forget what colors and variations I have of different items, so I always keep them visually available. This is why I’m such a fan of the trusty Mason jar. 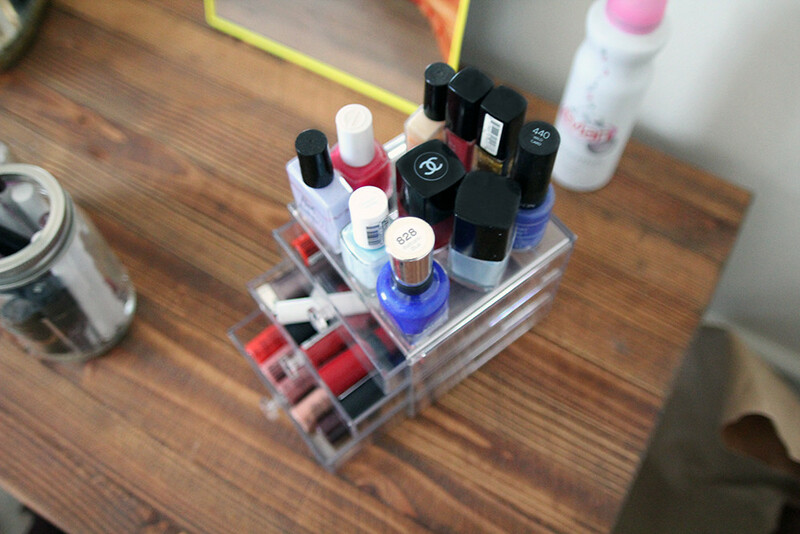 I use them to organize lipsticks and lip glosses by color. For me, each jar gets its own color. I have three jars, one for each: Nudes, Plums & Wines, and Pinks. 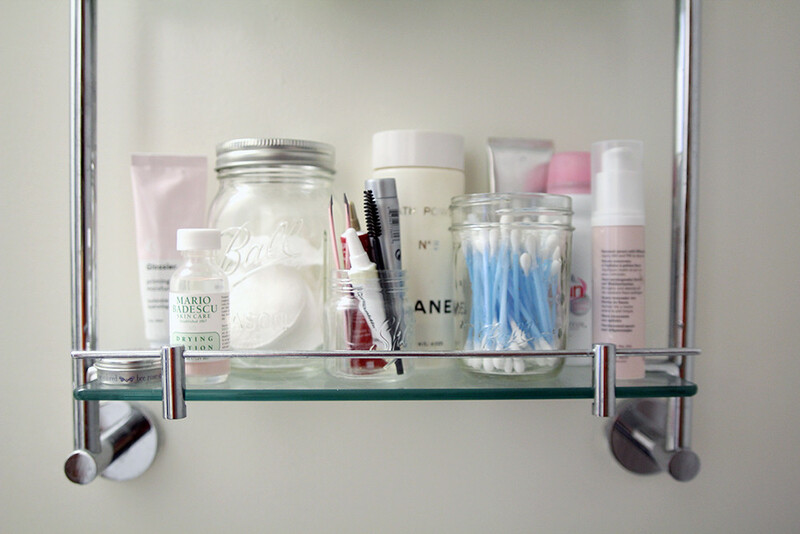 I also keep Mason jars in the bathroom. I love mine for cotton swabs, cotton pads, and to keep small items together like my tweezers, eye serum, and eyebrow spooley. 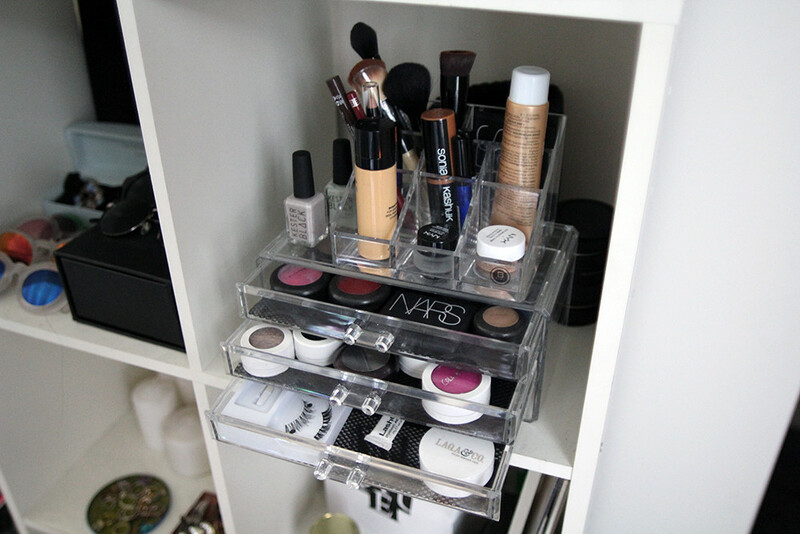 Clear acrylic drawers are another must-have for me (also shown in the first photo). These are especially great for organizing by color and type, and you can readily see which tools you need for different makeup looks. 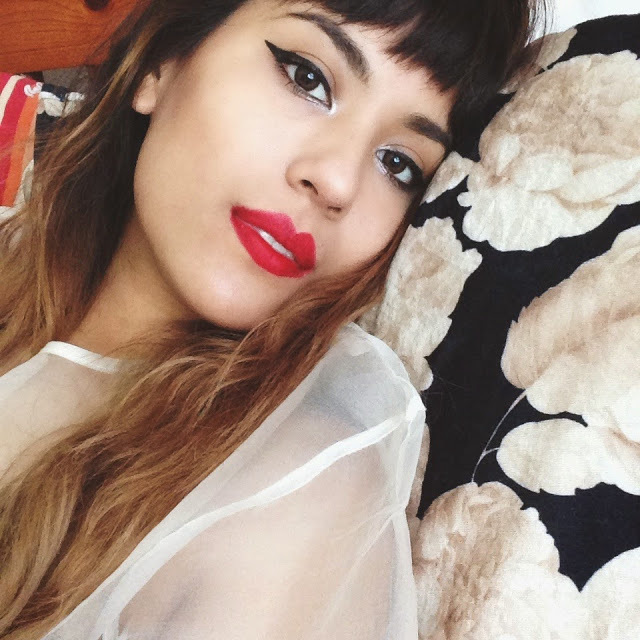 In the first photo, the drawers are orange lip colors, red lip colors, and the bottom is lip glosses. Above, I’ve organized by blushes, eye shadow, and eyelash paraphernalia. Dorm bathrooms are pretty small, not unlike my bathroom in my loft. There are virtually no drawers or cabinets, so organization and storage were completely left to me. 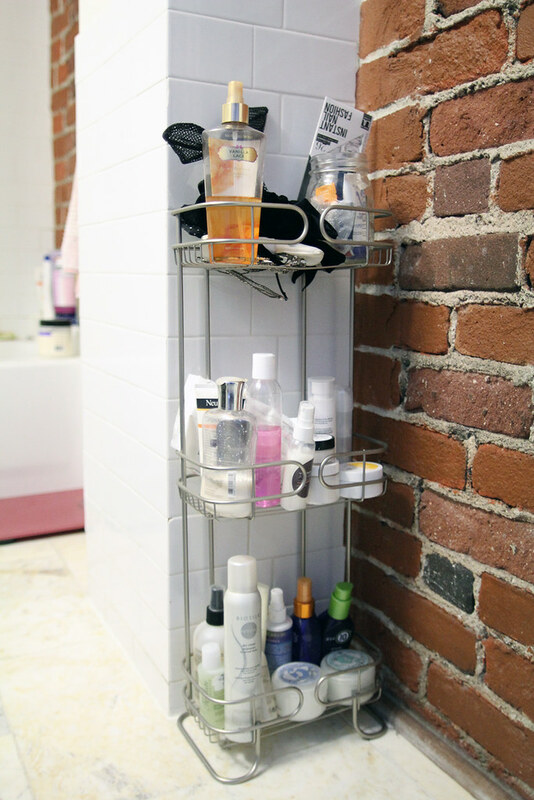 I opted for this three-tier mini shelving system because of how compact it is. (Note: it can also be used in the shower as a caddy!) Mine fits right up against this awkward pillar in my bathroom and hides it perfectly. The top is hair accessories and body spray I use as room spray, the middle is face and body, and the bottom is hair products. Finally, my closet. In my parents’ home, I was lucky enough to have basically a bedroom-sized closet. Moving into a small loft-sized one was quite the task! 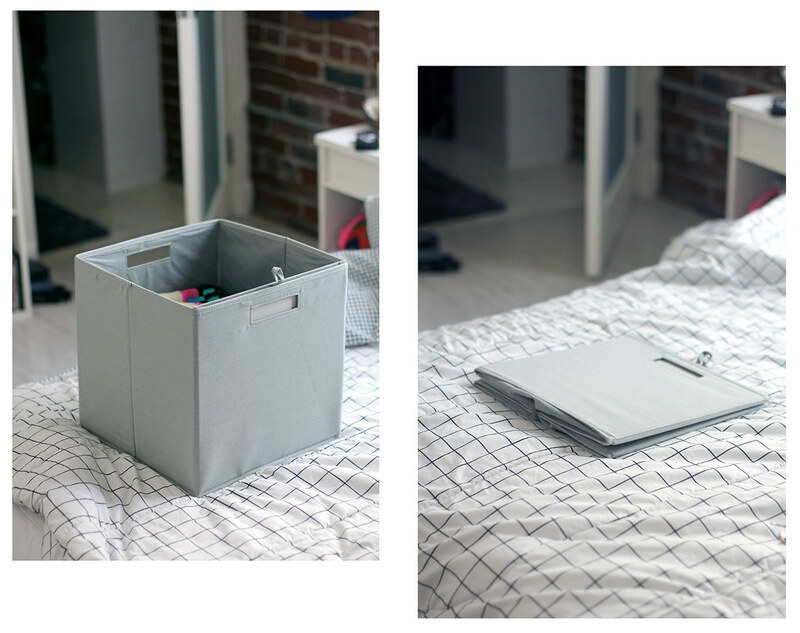 There’s not a ton space to spare, so I love using these Itso fabric basket containers. I use mine for folded towels and stick it in the top shelf of my closet. My favorite thing about it is that once I’ve used up the towels (or whatever is occupying it at the moment), it’s completely collapsible for easy stow away. I was able to include all this information in the MadeForU feature, which included questions about music taste, sleeping habits, attention to detail, and decor preferences. I loved all the curated pieces they put together based on my results, and it was super helpful in assisting synchronization between my roomies and me! 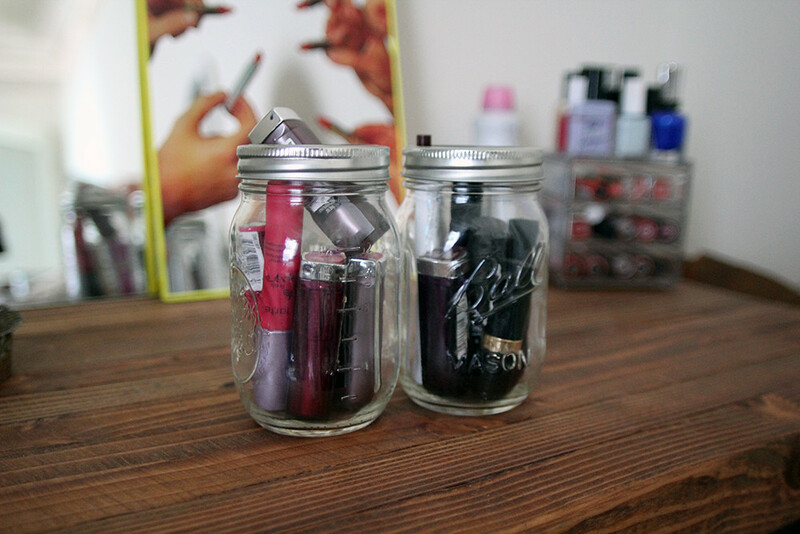 Love the cute little jars you have! !